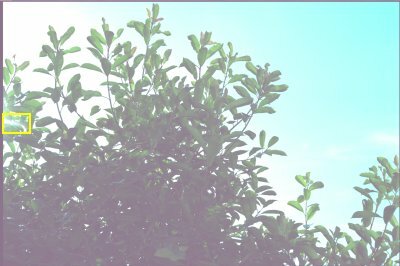 This page allows you to see the effects of different demosaicing algorithms on an image. This particular "hard" image posted by GaborSch in a thread on the DPReview forums is a Canon 40D raw file. It has an area of flare that causes most raw converters to introduce significant artifacts. As was noted in the thread this is due to the two sets of green pixels in each 2x2 block of the Bayer pattern having (for some strange reason) very different raw values. 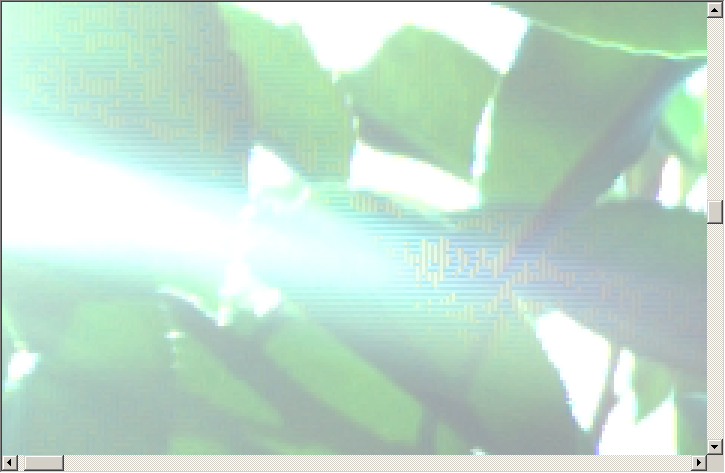 Since most raw converters treat the two green pixels as being the same color and most advanced demosaicing algorithms have non-trivial dependencies between the pixels' color and the underlying (and neighbouring) raw pixels strange artificial patters occur in the resulting RGB image. The raw file was processed using dcraw with multiple conversion settings. Dcraw supports four different demosaicing algorithms and for two of them (VNG and Bilinear) it supports treating the green pixels of the Bayer pattern as two different colors. This avoids the conversion artifacts and is also addressed in the FAQ on the dcraw page under "What does the "-f" (four color RGB) option do?" The crop below is zoomed quite a bit above 1:1 to show the patterns. To switch between the different demosaicing algorithms move the mouse over the items in the list on the left. The caption will change to indicate the algorithm and dcraw command used. 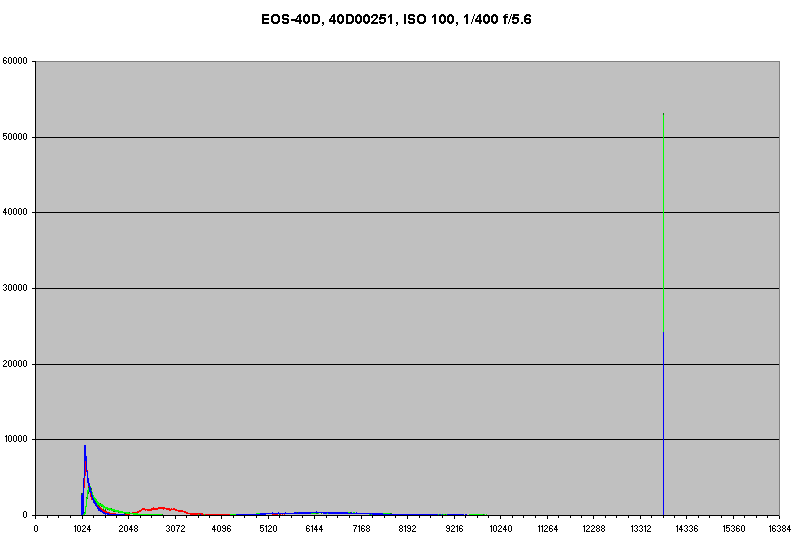 And finally the raw histogram of the photo created using the rawhistogram program. Copyright © 2007-2010 Peter Ruevski. All rights reserved.